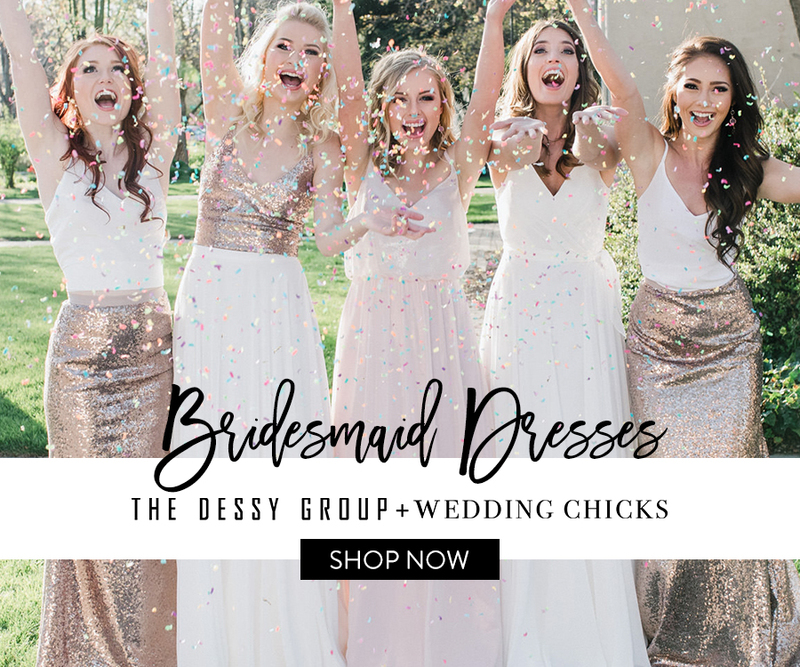 Northern California Wedding Planner | Sharing the Love! With so many special engagements over Valentines Day, we wanted to share the love with all couples who are getting ready to start looking at save-the-dates and invitation suites! While we do love a beautiful custom suite (who doesn’t) we have found that Minted offers so many incredible designs for every style and budget. 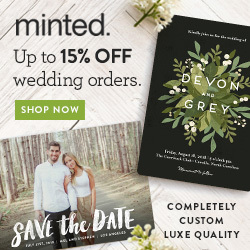 You can take advantage of our Minted Wedding Planner Discount with the code below! 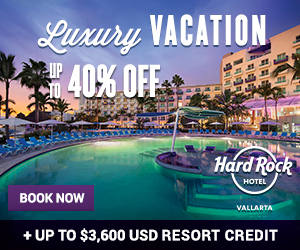 Not sure when you should send out save-the-dates, or how to track RSVP’s? Schedule a complimentary consultation to chat about your wedding stationery, planning checklist and choosing the best vendor team to help bring all of your ideas together for your day! Shoot us a message on our contact form or directly to hello@the530bride.com and we can set up a meeting or phone session at your earliest convenience.